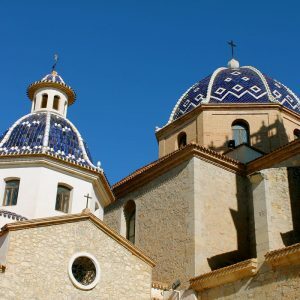 Description: We will travel to the beautiful towns of Villajoyosa and Altea. 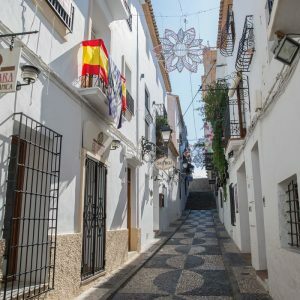 In Villajoyosa, we visit the colorful historical district, the seafront promenade, and a family run artisanal chocolate factory. 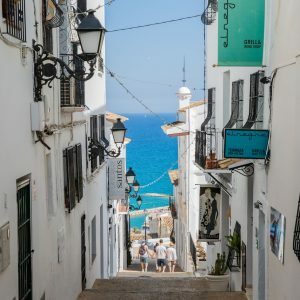 After, we will head to Altea where we visit its historical town observing the many white homes, cobblestone and narrow streets full of character, the beautiful white and blue tiled roof church, and from the plaza incredible panoramic views of the nearby mountains and sea. 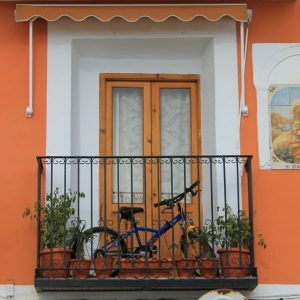 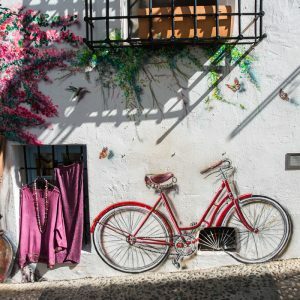 We will have time to get to know this wonderful town, shop, and eat in one of Altea’s great cafes or restaurants. 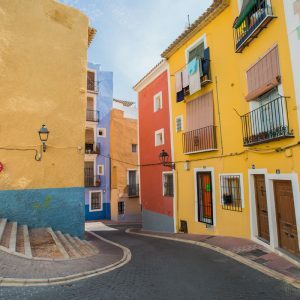 This is a must see when visiting the area of Alicante!